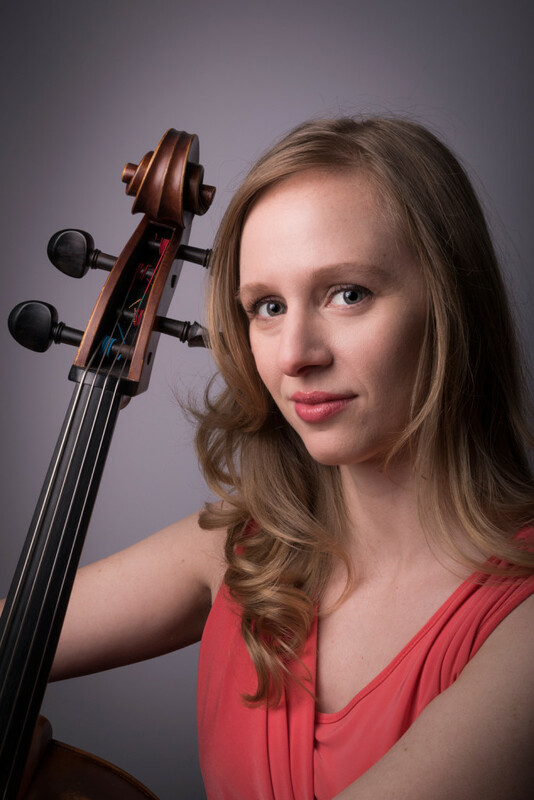 Caleigh Drane is widely establishing herself as an innovative and versatile cellist in the NY city area. She has recorded on Sony Classical and has performed, recorded and collaborated with nearly 100 artists spanning all genres. As a chamber and orchestral musician, she has performed in some of the world’s most prestigious venues including Lincoln Center, Carnegie Hall, Disney Hall and Auditorio Nacional of Mexico. She maintains an active schedule as a soloist, chamber musician, recording artist and music educator. As a member of the Philharmonic Orchestra of the Americas, Ms. Drane performed at the Bicentennial celebration of Mexico’s Independence. POA’s performance at the Columna a la Independencia (El Angel) in Mexico City. The performance was attended by hundreds of thousands of people and broadcast to an estimated 100 million households worldwide. POA also released “Mi Alma Mexicana” on Sony Classical, which ranked among the top 10 on the US billboard classical chart when it was released. The album went platinum in Mexico in it’s first two months of release. She has performed with several notable artists of the classical music world including Mark O’Connor, Sarah Chang, Sir James Galway, Lynn Harrell, Tsuyoshi Tsutsumi, and has worked under the baton of Gerard Schwarz, Conductor Laureate of the Seattle Symphony. Ms. Drane regularly performs in several New York City based orchestras in the city’s most notable venues. A passionate advocate of new music, Caleigh has performed with numerous new music ensembles including The Wordless Music Orchestra, Hotel Elefant and Nouveau Classical Project, and has performed over two dozen NY and world premieres. Venues include The Brooklyn Academy of Music, The Guggenheim Museum, Le Poisson Rouge, The Stone and Spectrum. Along with her classical training and career, Caleigh has built a successful career performing with some of today’s leading pop and rock stars. Notable artists include Imogen Heap, John Cale, The Jonas Brothers, and Ra Ra Riot. Venues include Webster Hall, Radio City Music Hall, MTV studios in Times Square, and El Rey in Los Angeles. She has recorded on over a dozen pop, folk and rock albums. Caleigh received her B.M. from Indiana University, where she studied with Emilio Colon. She has also studied with Eric Kim, Eleanor Schoenfeld, Tsuyoshi Tsutsumi, and Janos Starker.